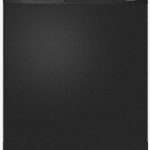 Choose the right Kenmore dishwasher for you, at a price you can afford. Here's the best of the bunch for 2018. 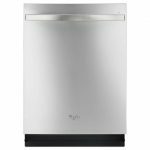 Why do chefs and homeowners so revere a Miele dishwasher? 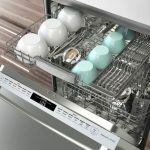 Read on to find out why these dishwashers stand out for their greatness. 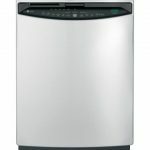 Thinking about buying a new dishwasher? 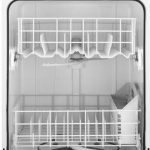 Find out which Whirpool dishwasher is best for you. 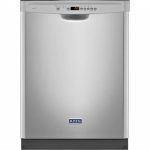 The Bosch dishwasher has made a name for itself in the U.S. with its powerful appliances. 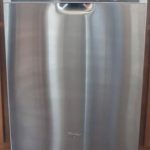 That doesn’t even take into account all of the great features.